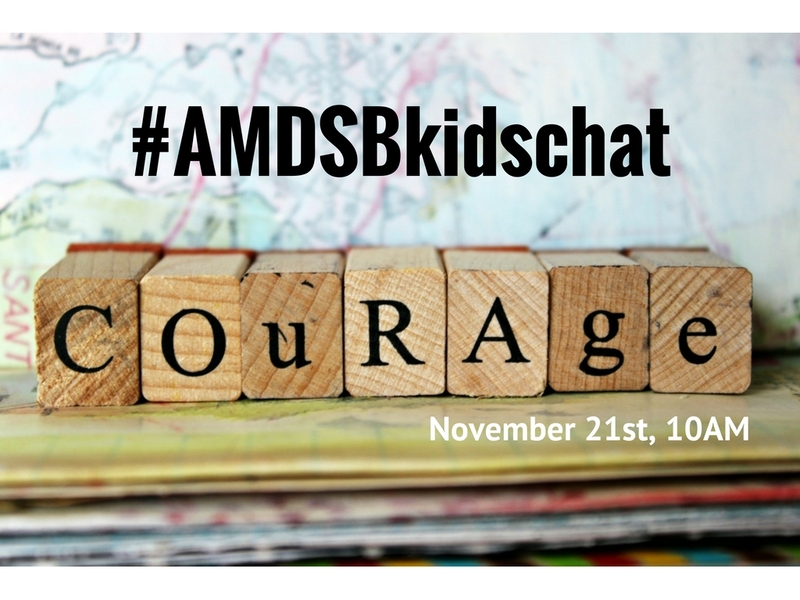 Join us as we discuss #Courage during our next #AMDSBkidschat on November 21st at 10AM. It’s is a great place for students to connect with their peers, creatively share ideas, improve literacy skills by communicating and collaborating with others, and develop citizenship and character. Everything you need to get started can be found here! Watch the video, answer the questions, and join us on November 21st at 10AM to share your ideas to learn with other K-12 students throughout #AMDSBLearns. How does Ezra Frech demonstrate courage? How do you demonstrate courage at home and at school? Share an example of someone who has shown courage in a story, movie or real life. Why do you think veterans and members of the Canadian Armed Forces are courageous? Do you think you are born with courage? Why or why not? Explain. We hope you will join us! If you have any questions please leave a comment below or tweet to us @AMDSBkidschat.